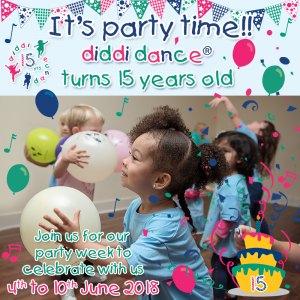 diddi dance is celebrating 15 years of teaching children to dance!!! 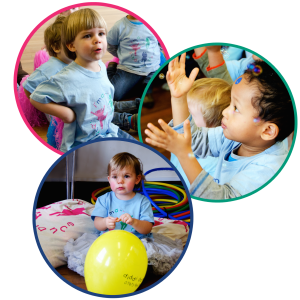 2018 marks 15 years since diddi dance, the much-loved national dance classes for little ones, launched its first class in Islington, London. To celebrate, diddi dancers & their friends are invited to don their best party attire and attend special party themed dance classes filled with dancing props, games, balloons, bubbles and much more! 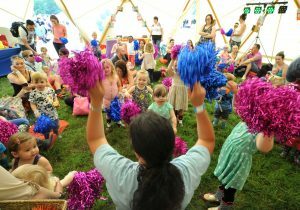 Over 500 diddi dance classes across the UK will change from the regular 45-minute class structure to that of a special birthday party theme that will be the talk of the tots from the 4th to 10th June 2018. diddi dancers old and new are welcome to attend any of the special party classes during the week in their party best and help us wish diddi dance a happy 15th birthday! 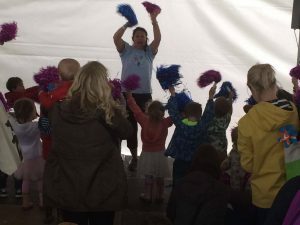 The week-long celebration is an opportunity for diddi dance to give back to the people that helped them grow into the award-winning, national preschool activity that has over 40 franchisees running classes from Aberdeenshire down to Plymouth and has seen over 175,000 children attending classes since the beginning. There will be party goodies for all to take home and 3 competitions running across the national diddi dance Facebook, Twitter & Instagram pages with the chance to win a free diddi dance Birthday Party, a free half-term of diddi dance classes or a diddi dance goodie bag choc full of all our fantastic merchandise, so your diddi one can take the dancing fun home with them as well! 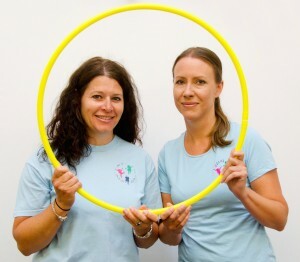 Founded by professional dancer Anne-Marie Martin in 2003, diddi dance has developed over the years to offer a unique, innovative and fun way to get young boys & girls on their feet & moving. Welcoming all little ones from 16 months up to five years and using Anne-Marie’s own original music & choreography, diddi dance covers a variety of dance styles catering to all tastes. This week-long celebration is the perfect fit for the dance classes, which try to inspire children to find the enjoyment of movement from a young age but also improve physical fitness & activity amongst the under 5s inline with the UK Government’s Childhood Obesity Action Plan. This celebration comes at a fantastic time for diddi dance as their recognition across the UK continues to grow. Seen as one of the leading providers of preschool dance classes, diddi dance has been featured on Strictly Come Dancing, held partnerships with Little Dish & PJ Masks, worked with charities such as MacMillan Cancer Support & Youth Sport Trust, won many top industry awards and been the go-to class for celebrities such as Amanda Holden, Sara Cox, Katie Price & many more. Why not join the dancing fun today with a FREE trial in any diddi dance class! Our PJ Masks Super Dance Party week, which ran in all diddi dance classes from 30 October to 4 November, was one of the most fun experiences all of us at diddi dance have ever had! The event, which was the first partnership between us and eOne, the creators of PJ Masks, ran across 40 locations, in over 600 classes and was attended by just under 4,500 children. 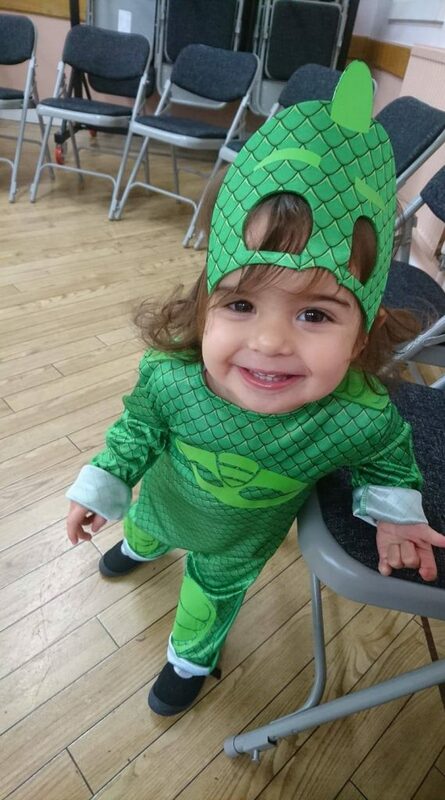 “Last week diddi dance Swindon, Cirencester, Tetbury & Surrounding enjoyed a week of PJ Masks Super Dance parties where diddi’s learnt how to move like their favourite characters Catboy, Owlette and Gekko. 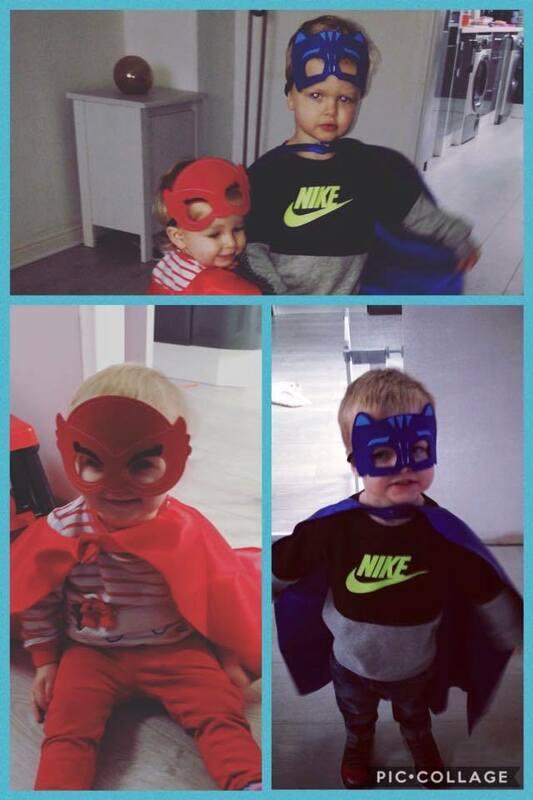 “We had lots of fun during our PJ Masks Super Dance Party week learning new Superhero moves! Another focus of the week was to raise funds for the Youth Sport Trust – a national children’s charity dedicated to transforming the lives of children and young people through the power of sport and physical activity. All classes were raising money to support this charity throughout the month of November and altogether we raised amlost £3,000. To cap off the PJ Masks fun we at diddi dance ran a Facebook competition for all those diddis who dressed up for the occasion. 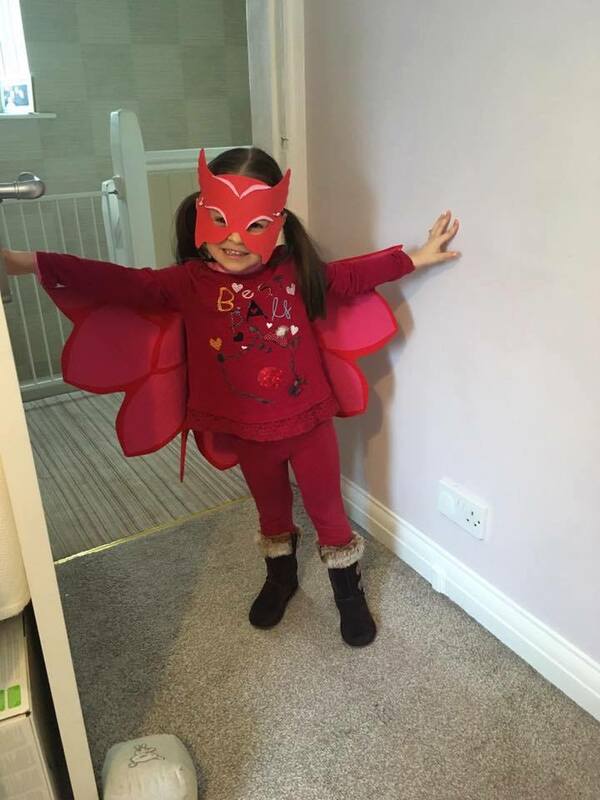 By parents posting an image of their toddler dressed up for the Super Dance Party to our Facebook page they were automatically entered into our competition, awarding 3 winners PJ Masks goodies! With over 90 entries our lucky winners were announced on 13th November – don’t they look great?! 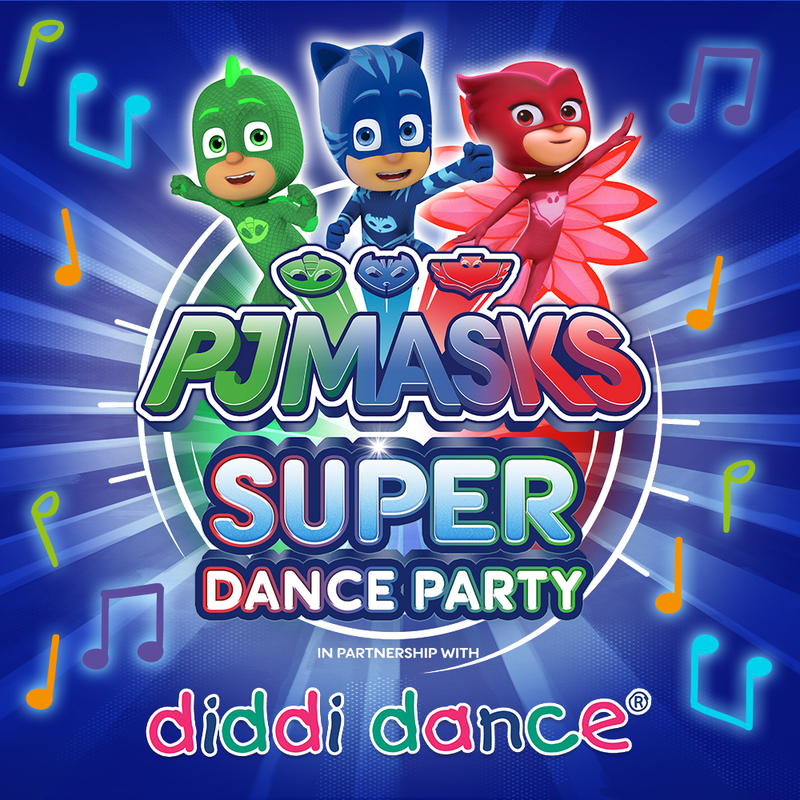 We hope those of you who were able to take part in our PJ Masks Super Dance Party week at diddi dance enjoyed yourself, and for those of you who may have missed it hopefully we’ll have some more fun partnerships happening in our classes over the coming months! 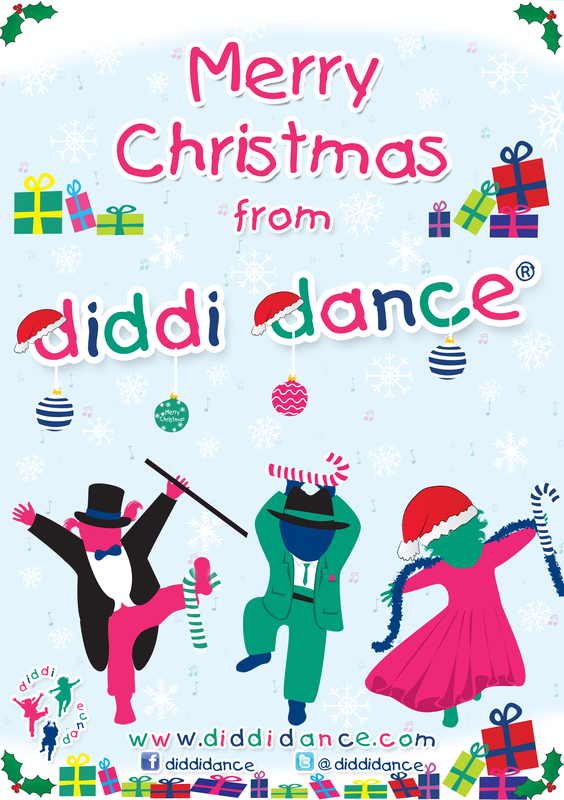 Our franchisees want to celebrate Christmas with all their diddis so some of them are running local diddi dance Christmas parties this December. 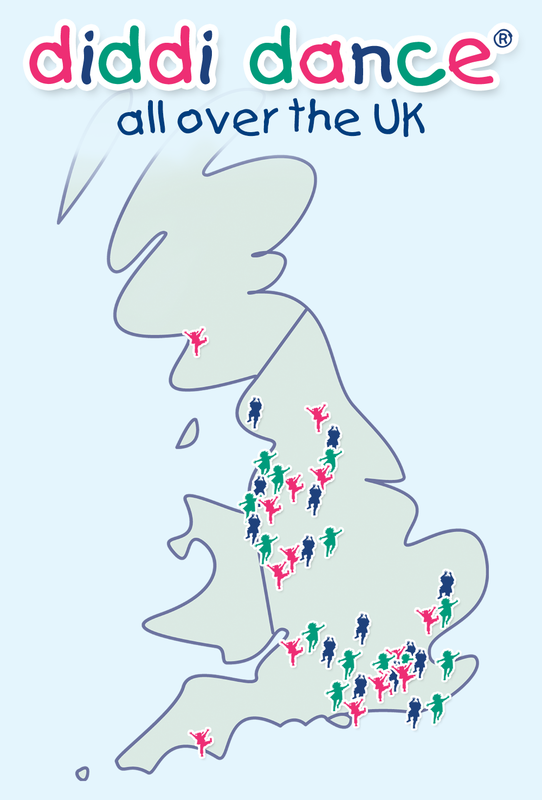 See below a list of all parties taking place, listed from North to South in the UK. Free Tea & Coffee and mince pies for the grown ups! Prices: £12 per child or £20 for siblings using the code ‘xsib’. Siblings up to 6 years old can book a space too. 1 hour of diddi dancing and games followed by yummy party food, festive craft activities and a visit from Santa with a gift for every child. How to book: Event now sold out! Visit from Santa with present for every child, face painting, cookie decorating. Includes Food for kids, Refreshments for Adults, Face Painting & Gift from Santa. Looking for an entertaining Christmas Party to attend this December? Why not attend a local diddi dance Christmas Party! 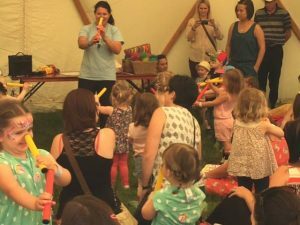 Many of our diddi dance franchisees are throwing parties this year. See the list below, ordered from North to South UK, for all party information including date, time and cost. For further information or to book your ticket contact your local diddi dance here. Party for current and former diddi dancers. Festive diddi dance class followed by arts and crafts, cookie decorating, a visit from Santa with presents and some extra special magic to make it snow indoors! Food, Dance & Fun plus Fairy Godmother and Cinderella! Tickets are £10 – available in class, siblings to age 6 welcome! 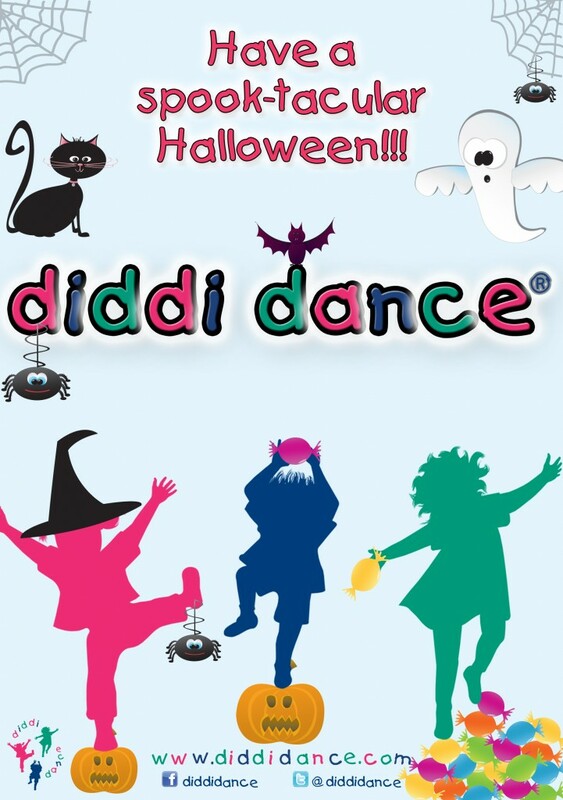 A few diddi dance locations are having their own diddi dance Halloween Party! If you want to tag along and have some spooky fun while diddi dancing get in touch with them today to book your place! Tickets are £10 each and sibling discount available. We will be joined by Nina’s Books who will be bringing a range of Usborne book titles. Come dressed to scare – if you dare! Contact Joanna on 07788 246073 or joanna.oastler@diddidance.com to book your tickets today!